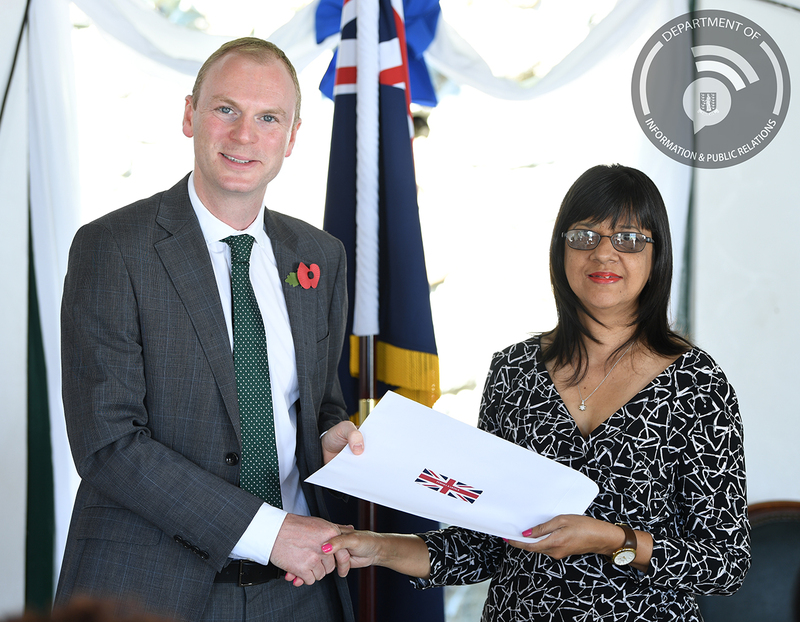 Twenty persons were registered as British Citizens at a ceremony at Government House on Thursday, November 1. 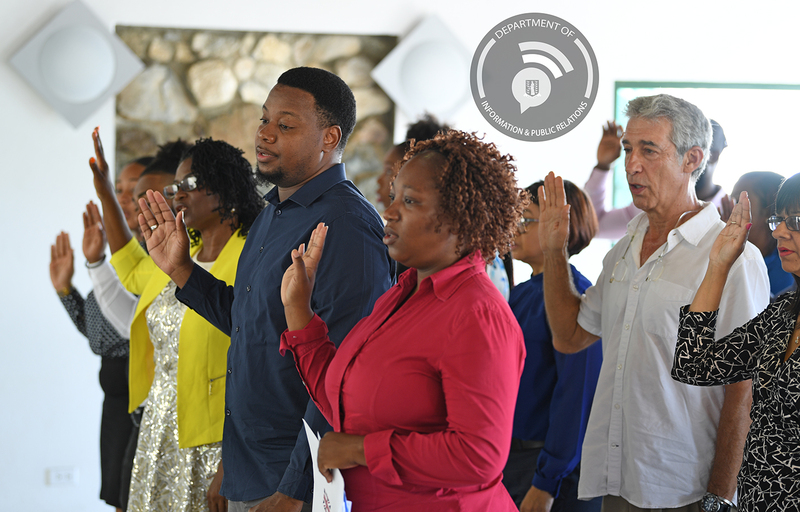 The new citizens accepted their certificates, and recited the Oath of Allegiance to Her Majesty the Queen and the Pledge of Loyalty to the United Kingdom (UK). The Governor said this opens up opportunities for study or professional development and urged the new citizens to grasp them fully with both hands. The ceremony was chaired by the Registrar General, Mrs. Stephanie Benn. Mrs. Benn gave congratulatory remarks and advised the recipients to take special care of their certificates. She also encouraged the recipients to stay up-to-date as there may be legislative changes to British Citizens privileges over time. The ceremony also featured musical renditions from the male trio “Three G’s”. The group is comprised of former members of the HLavity Stoutt Community College Stingrays band. British Citizens reciting the Oath of Allegiance to Her Majesty the Queen and the Pledge of Loyalty to the United Kingdom (UK).